If you missed out on their 2013 concert, now is your chance to see them live! (SPOT.ph) If you're a music lover in Manila, then you know that the annual Wanderland Music & Arts Festival is always a must-see every turn of the summer. 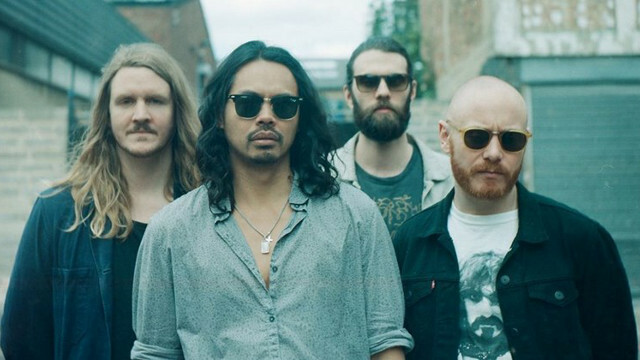 You have even more reason to get excited for 2017, because they're bringing back The Temper Trap as one of their headliners! The last time we saw the Australian indie band was in 2013 for the first edition of the festival. They will be joined by more international artists, including The Ting Tings, Purity Ring, Explosions in the Sky, Yuna, LANY, HONNE, and Woodlock. From the local music scene, you'll also get to catch the likes of Urbandub, Up Dharma Down, Reese Lansangan, Tom's Story, and Fools & Foes. The massive music extravanganza is happening on March 4 at Filinvest City Event Grounds in Alabang. Tickets are now on sale, and are priced as follows: P5,500 (Wanderer), P8,000 (Star Wanderer), P18,000 (good for four Wanderbuddy tickets), and P35,000 (good for five Star Wanderer tickets).